Upstream, a leader of the mobile internet revolution in high growth markets, has today revealed that new low-end Android smartphone devices being sold to consumers in developing markets, many of whom are coming online for the first time, contain pre-installed malware. This malware, designed to commit digital ad fraud, collects users’ personal information, depletes their mobile data allowance and triggers fraudulent charges to their pre-paid credit, without their knowledge or consent. 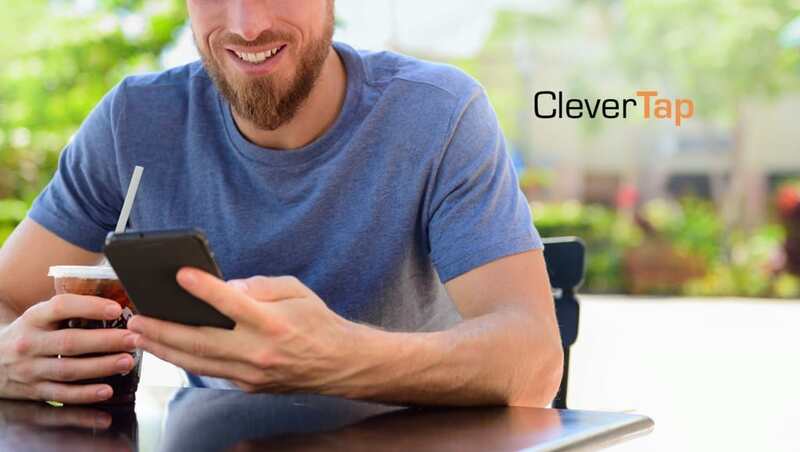 The leading mobile marketing platform, CleverTap, announced its entry into the field of psychographic segmentation that sets a new standard for segmenting mobile app users. Psychographic segmentation is an industry-first machine learning capability that sits at the cornerstone of what CleverTap does – help growth marketers deliver on the promise of relationship marketing. Despite the fact that we live in an age of abundant data, mobile users today expect to receive the right information with the right context. Existing mobile marketing tools help divide the audience by demographics, technographics, location, and app behavior. However, user actions are not always telling of what they are truly interested in. Their behaviors and interests change frequently, based on seasons, sporting events and current affairs. Actions can be one-off behaviors or occasional purchases. Mobile tech has a pivotal role to play in combating climate change in Latin America, according to a new report. 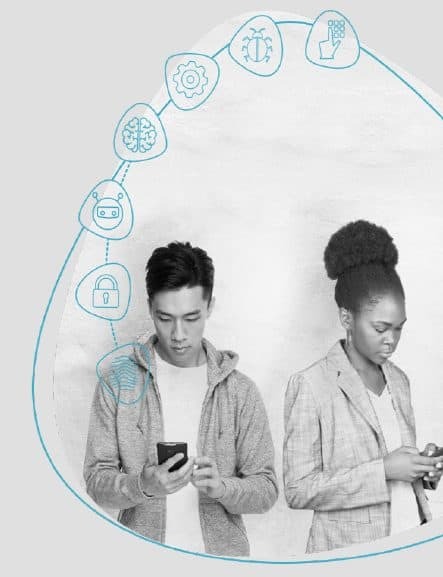 GSMA and the Inter-American Development Bank (IDB) commissioned the report, which says mobile is contributing significantly to the UN Sustainable Development Goals (SDGs). 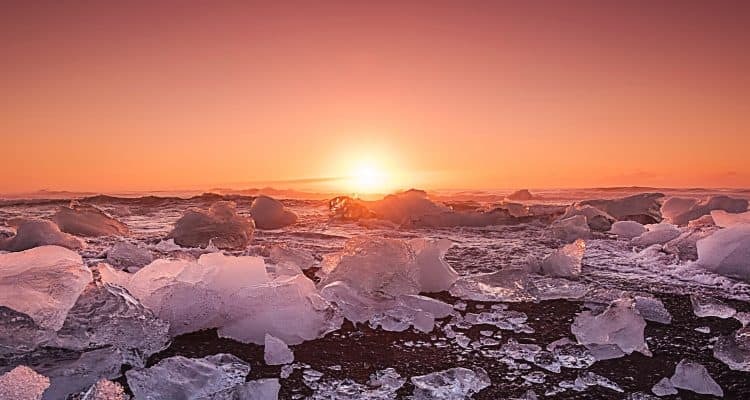 It points to the impact of technologies like big data and the Internet of Things (IoT) in tackling climate change, with applications that allow industries to become more resource efficient. One example cited is in São Paulo, where a big data initiative from Telefonica is tracking human mobility to monitor effects on air quality and health, with mobility data forecasting potential pollution issues 48 hours in advance, giving city planners the chance to implement preventative measures. 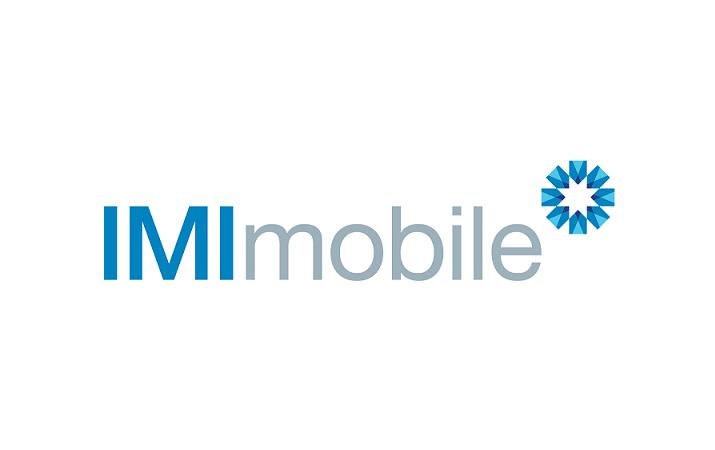 Cloud communications specialist IMImobile has agreed to acquire Impact Mobile, one of Canada’s leading providers of end-to-end mobile engagement solutions, from Dealnet Capital Corporation. The acquisition is aimed at extending IMImobile’s reach into the US while also complementing IMImobile’s product set and customer base. Impact Mobile provides a full range of software solutions and services to mobile operators, retailers, SMS aggregators, government agencies and major household brands across Canada and the US, with its JumpTXT platform helping clients meet regulatory compliance requirements, providing mobile engagement capabilities and supplying carrier grade messaging infrastructure. The acquisition deal consists of C$25m (£14.4m) payable on completion as well as a deferred cash consideration of C$2.5m payable six months later. Impact Mobile, which is headquartered in Toronto with offices in New York, reported turnover of C$10.6m last year. Previous PostIndustry views: Why does the A2P SMS industry need a Code of Conduct for fraud?